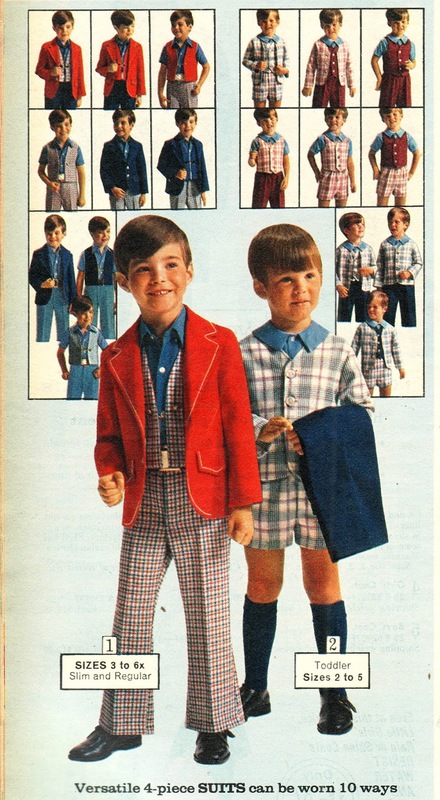 Dig that little stud-muffin rockin' that Captain Kangaroo blazer. He must be gettin' all the chicks! Individuality is where it's at! Turn on today's "Turned-On" Youth! Planet of the Apes Day! Retro Pop Culture Junkie/Local Jerk. 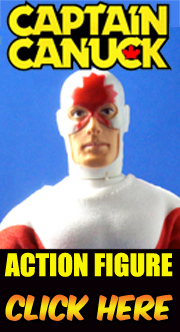 Main obsessions include 70s toys, terrible movies and even worse TV. Also, a freelance writer/published author who is always for hire. I work cheap! Fisher-Price Little People Sesame Street SCORE! WHAT AM I SUPPOSED TO DO WITH ALL THESE GODDAMN HANKBUCKS?! ?